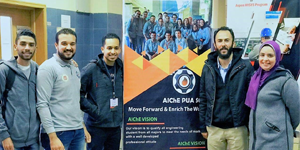 The PUA student chapter of the American Institute of Chemical Engineers (AIChE) held a workshop on “The Fundamentals of Aspen HYSYS Program” on Tuesday, 11 December 2018. The workshop was delivered by Eng. 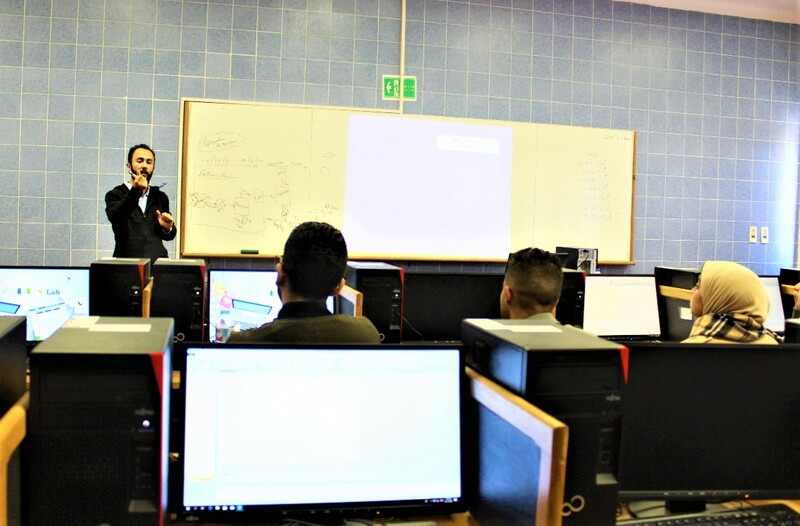 Mohamed Hawary, a Demonstrator at the Petrochemical Engineering Department who oriented the students towards the Aspen HYSYS Program which is a chemical process simulator used to mathematically model chemical processes, from unit operations to full chemical plants and refineries.